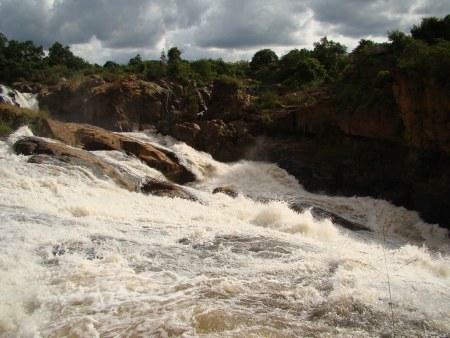 The Crocodile river having a grand time at the falls in the Lowveld Botanical Gardens. Photo taken March 15th. It’s a good time to visit, the rivers are flowing, the bush is green (except at our place, where it hasn’t rained much at all) and the weather is lovely.